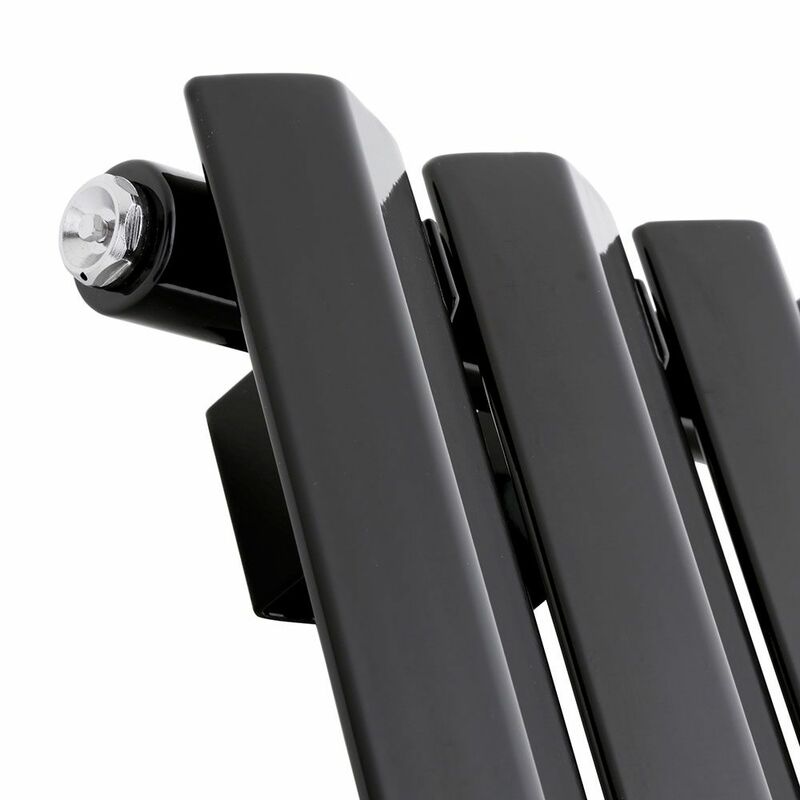 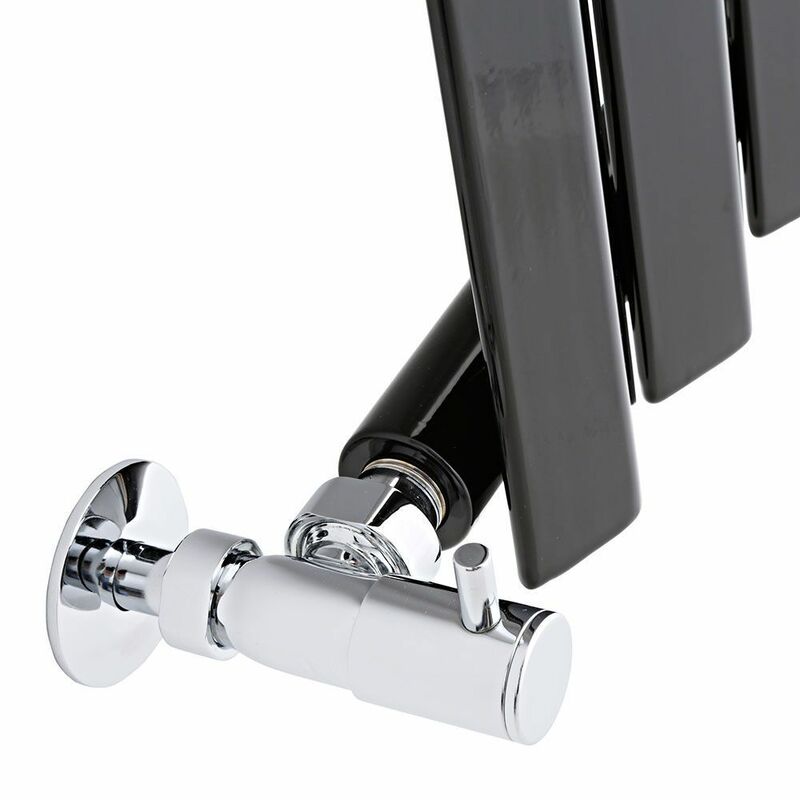 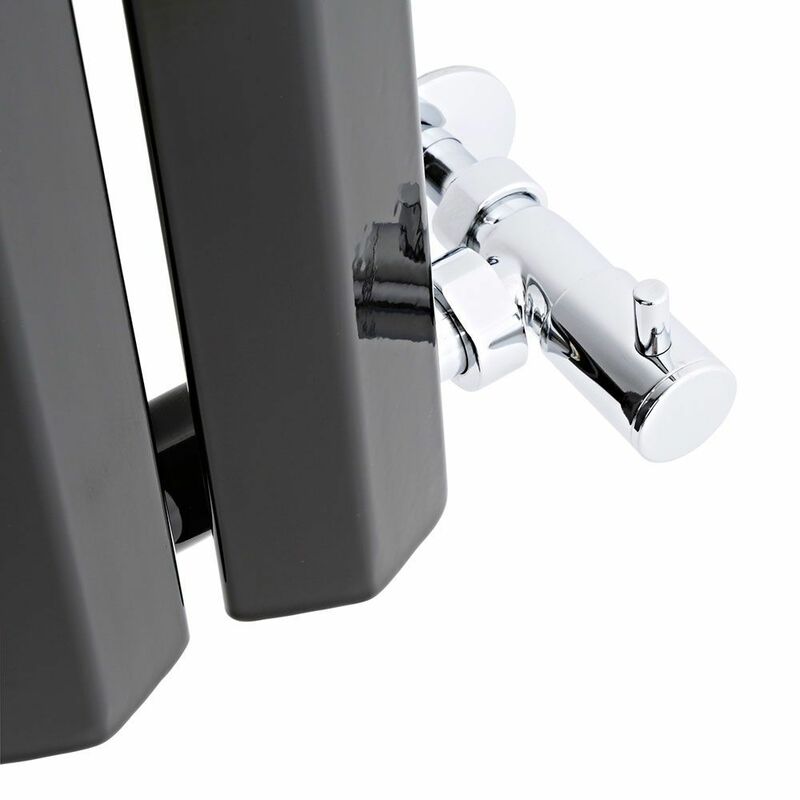 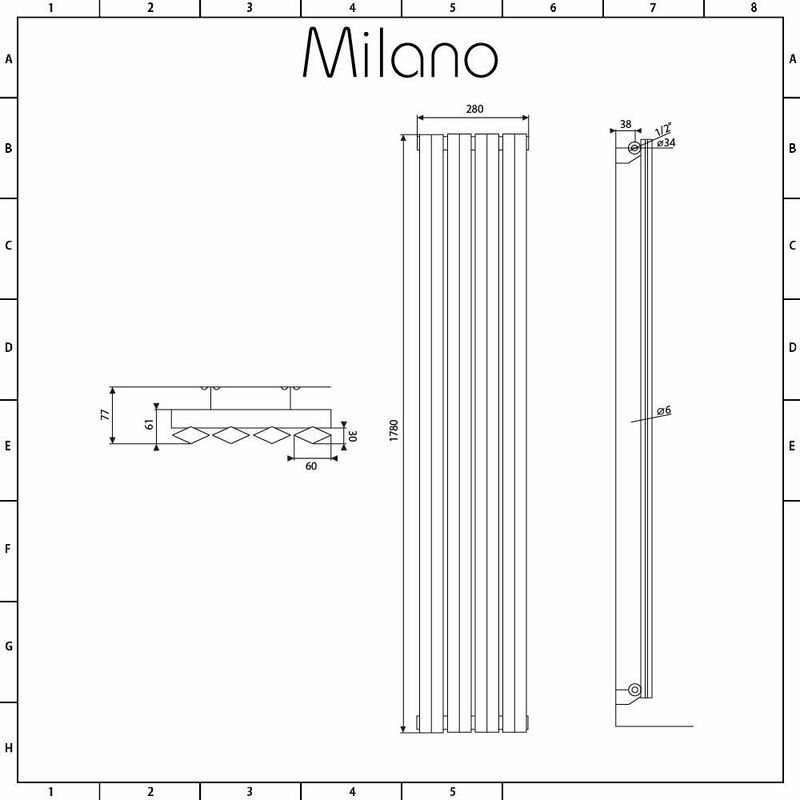 Featuring a black finish and unique diamond-shaped panels, the Milano Viti 1780mm x 280mm vertical radiator will bring stunning contemporary style to your home. 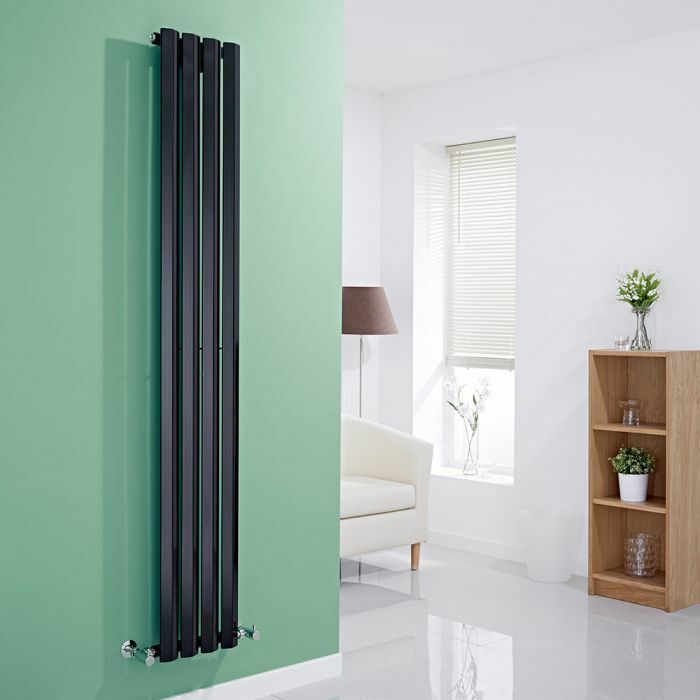 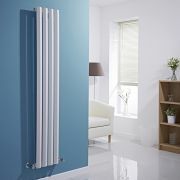 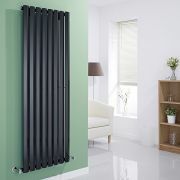 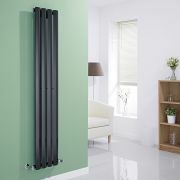 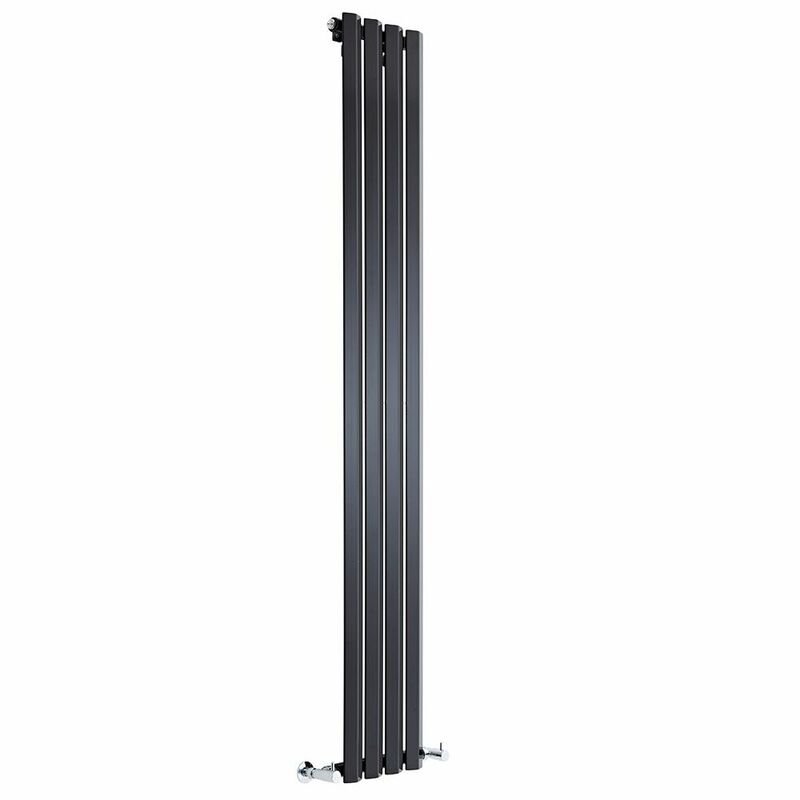 Crafted from premium quality steel for guaranteed durability, the Viti radiator produces a fantastic heat output, so you can be assured your chosen room will be quickly transformed into a space that feels wonderfully warm, welcoming and cosy. The black finish creates a bold designer look while the tall slim panels help to save space.